By now, we should understand that blogging is not about technology, but about literacies (old & new) and LEARNING. Following the guidelines described in the previous parts of this series, blogging can bring the benefits highlighted therein WITH the understanding that reeking these benefits will take time. The word “blogging” is in progressive form (the “-ing” form). The progressive form of a verb is the form that is used to indicate that an action is continuing/ on-going. Consistency applies to reading, writing, commenting and connecting! 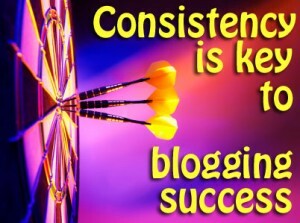 So, in order to give yourself the best possible chance in making your blog (professional or classroom blogs) a success, prepare yourself and your students to be CONSISTENT! The easiest way to have your blog become neglected is to treat it as something in addition to “all the other things you already do”. Find ways to replace traditional tasks. Your blog can be your communication and planning tool. 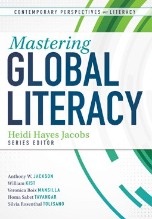 It is also a tool to teach and support your curriculum : reading, writing and 21st century literacies (media, network, global, information). 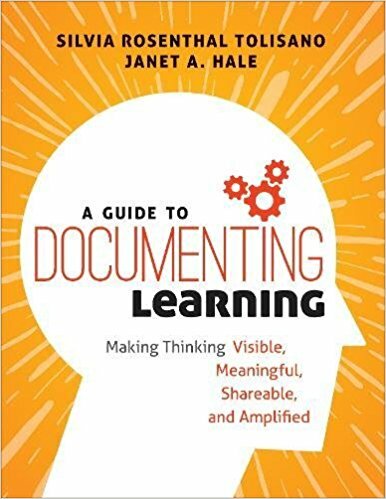 Do you have a D.E.W (Drop Everything and Write) time in your classroom? DEW time is essentially a daily “free write” time. This has been THE single MOST effective strategy we have used to build fluency in writing”. Write right alongside your students. Modeling is one of the best teachers. Comment on your students’ blogs to build conversation. Comment on other blogs from around the world and about a variety of topics in order to build traffic and connections. Comment as a class to model and coach your students. Make this a time for mini-lessons in writing, vocabulary, grammar, punctuation, etc. (content and relationship wise) with and for your students. Don’t give up if a connection or blogging collaboration project does not work out. 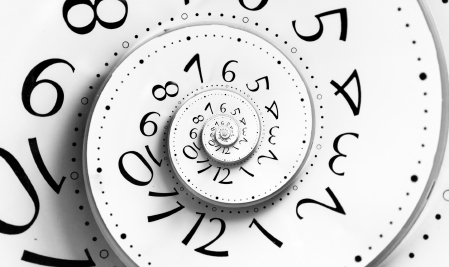 With time, you will build trusting and reliable relationships. Don’t be discouraged if comments don’t come flooding in. Keep it up…with time they will come. 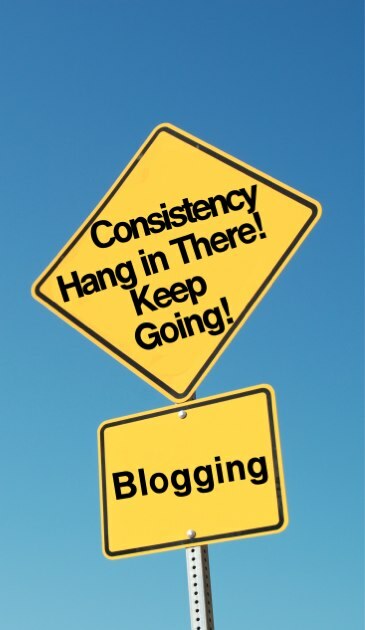 Don’t give up blogging after a few weeks! Hang in there. Remember it is a process and takes time. What works for you and your students? What needs to be tweaked, thrown out, revised? Connect with other educators who are blogging. How have you been successful in consistently reading, writing, commenting and connecting on and via your blog? What successful tips can you share with teachers just beginning the process? If you are a newbie, how do you envision making a “commitment to consistency” work in your case? Thanks for your posts on blogging! I started experimenting with blogs in order to better support and encourage staff. I’m still trying to find my way re my own use of blogs, but your posts have really helped me better understand how blogs can be used with students, and I’ve been sharing your posts with staff. Thank you for your posts on how to blog. I am starting a classroom blog and the suggestions and example rubrics are very helpful.